Welcome your guests into your chaotic, fun-filled home with this Our Crazy Home MatMates Welcome Doormat. Let everyone know what they're walking into by displaying your mat at the front door. Pair it with our outdoor tray, giving it a classy upscale look. If you wish to show off your mat indoors, pair it with our indoor tray for extra cushion comfort. This mat was made with a dye sublimation process that gives it an exquisite finish. The colorful top surface is Fade & Stain resistant and apt for any environment. This Crazy Home doormat is 18" x 30" when used as a stand-alone mat. 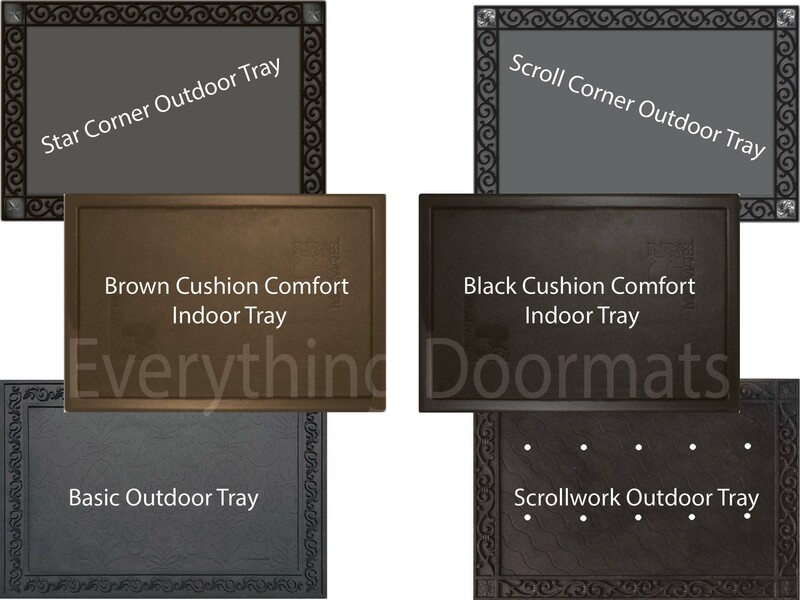 Note: The Crazy Home Mat is pictured in our Cushion Comfort Indoor Tray. The outdoor trays and cushion comfort trays are sold separately.